Great Picture Sell Real Estate in the 21st Century! 90% of buyers in the 21st Century start their search online. What do you think they look at first? 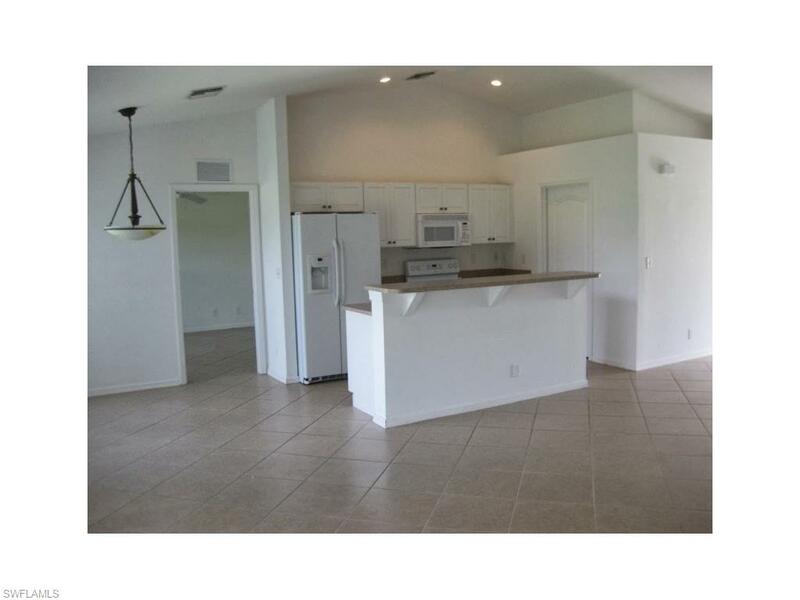 Pictures of homes for sale. Many real estate agents in SW Florida believe that they can walk around with their iPhone or iPad and take professional-quality pictures. Typically, the results are not very good. The key to selling a home and getting top dollar in today's SW Florida real estate market is to have great real estate pictures! If your Real Estate Agent is not marketing your home for sale with great pictures to potential home buyers, who start their search online (remember, statistically 90% of buyers begin their search online), you are starting out the home selling process behind the competition. What should a homeowner do? 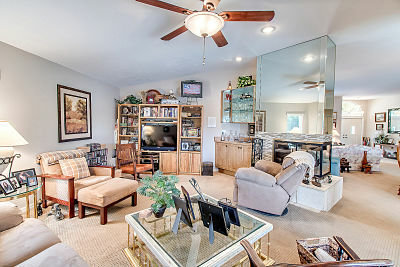 The answer is to have great real estate pictures, great real estate photography, and great real estate video! 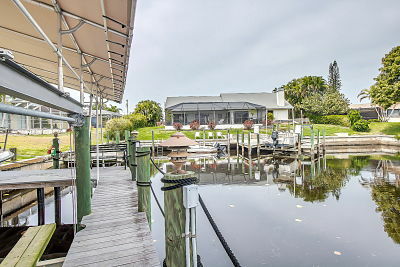 If you are thinking about selling your SW Florida home, you should contact an agent that hires professional photographers. 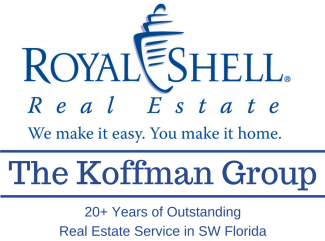 Koffman & Associates has a long-standing history of selling real estate in Southwest Florida. There's a reason for that. We are professional at what we do. We do not list a property and take pictures by ourselves. 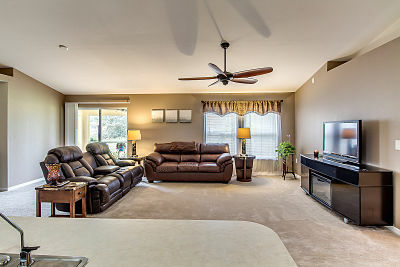 We hire a professional real estate photographer. 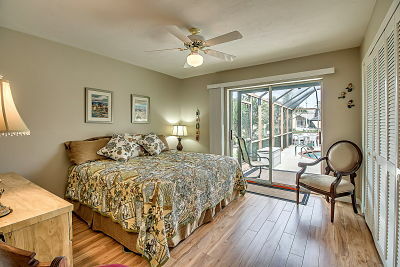 Our real estate marketing and our real estate photography is just better than other Realtors and real estate agents. If you are thinking about selling your home or tried to sell your home and had no success, go back and review the pictures that you're real estate agent used to market your home for sale. 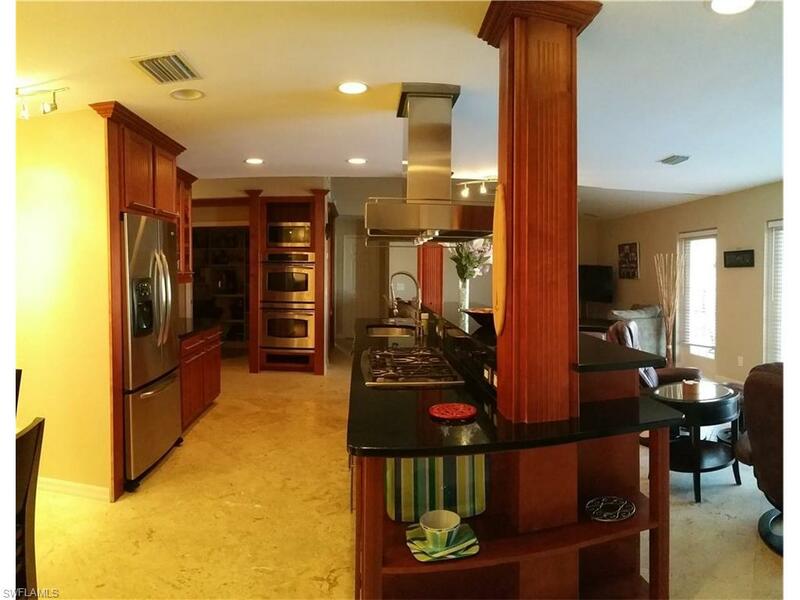 One other point, pictures need to be positioned in the listing to accent selling features of the home. Remember, WE ARE MARKETING A HOME FOR SALE! Why would you show a guest bathroom toilet as the second and third picture when you have a beautiful view of a canal or pool? You may be laughing right now, but I have seen that. It's ridiculous. Most agents do not think about how to market a home for sale properly. It's unfortunate. But, it's more unfortunate when sellers select an agent to sell a home and do not take into account how they are going to market their home. 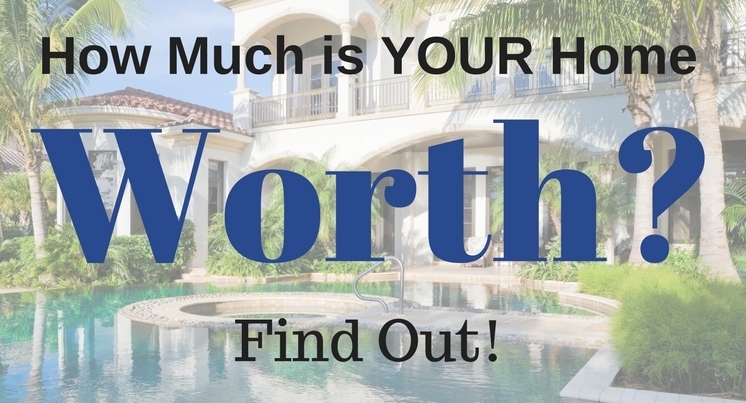 Thinking about selling your SW Florida home? Give me a call. Great Picture Sell Real Estate in the 21st Century! 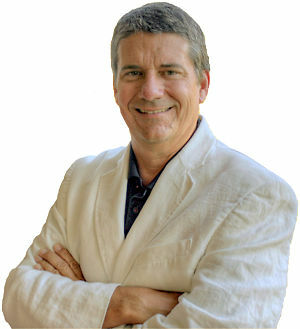 "Selling Homes in the 21st Century, with 21st Century Marketing Techniques"
See active, pending and sold homes in your neighborhood. 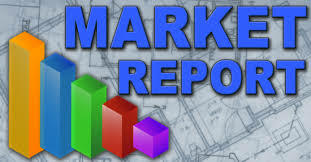 Create your own custom report.